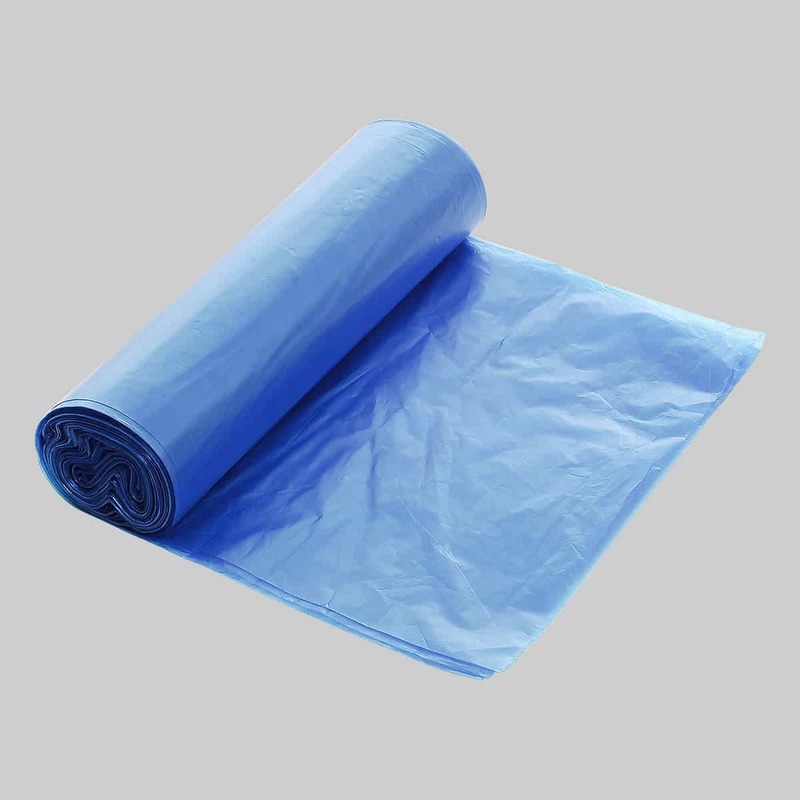 Please note the size mentioned for width includes gusset. 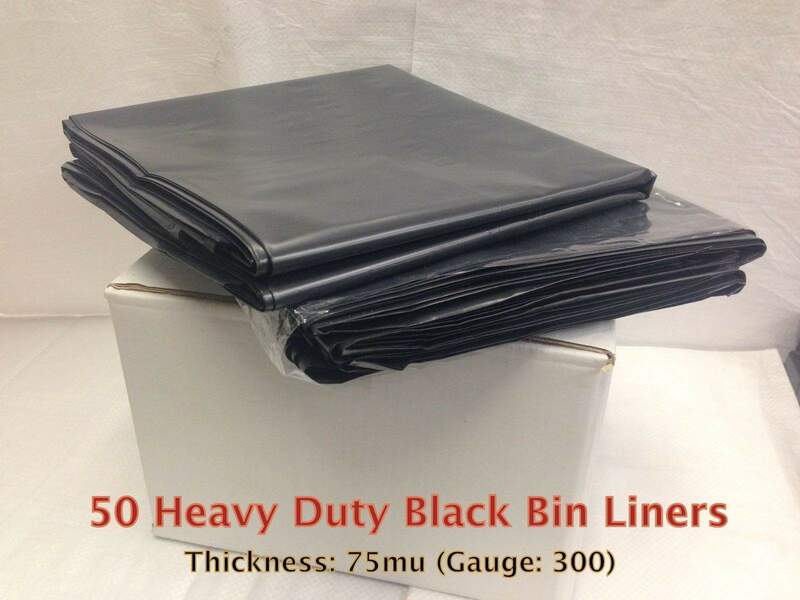 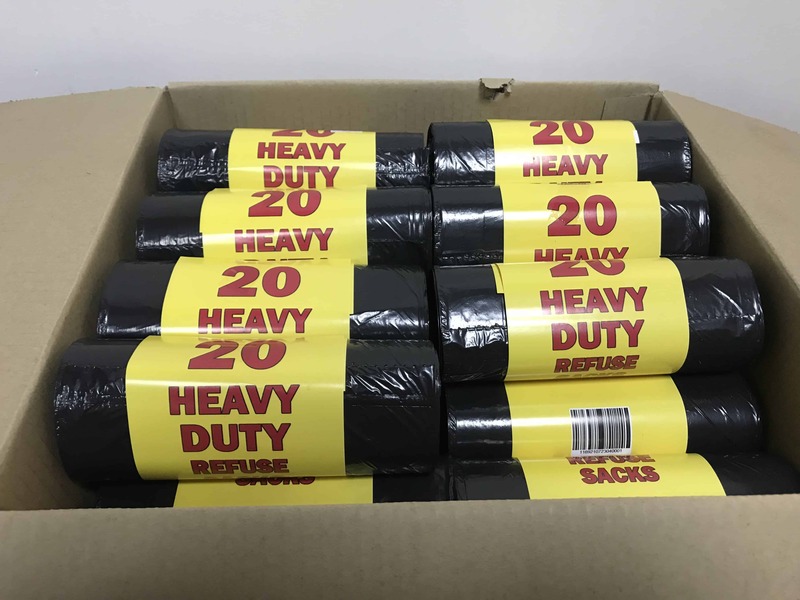 120 pieces (6 rolls of 20 flat-top bags) Size: 80cm x 65cm Approximate capacity: 70 litres Colour: Black Material used: Virgin high density polyethylene (HDPE) and 100% recyclable Other features: Odourless, beautiful colours ideal for bins inside office rooms, bedrooms, bathrooms, hotel rooms, kitchen etc. 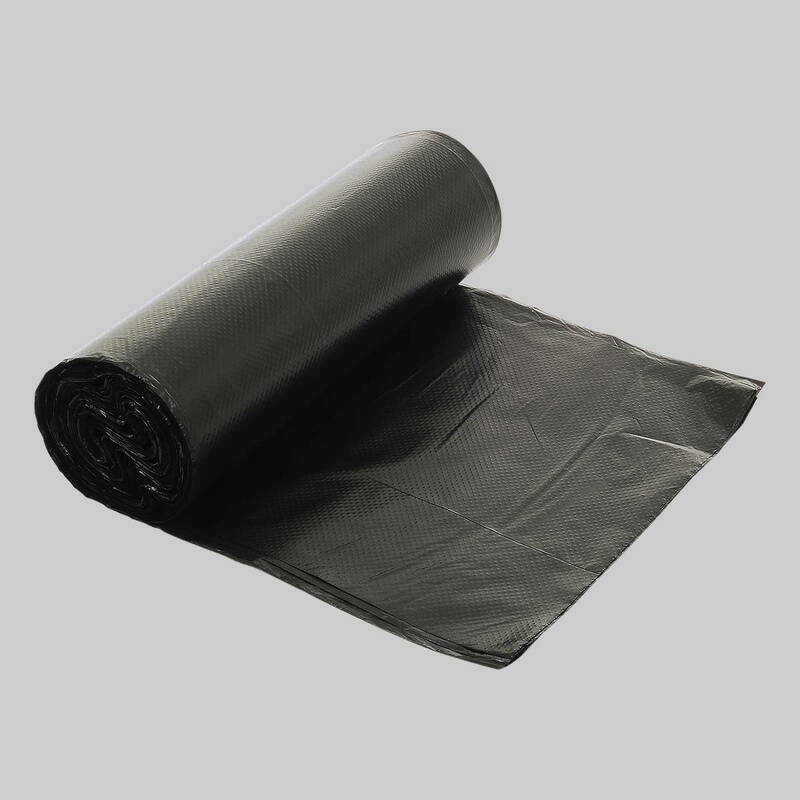 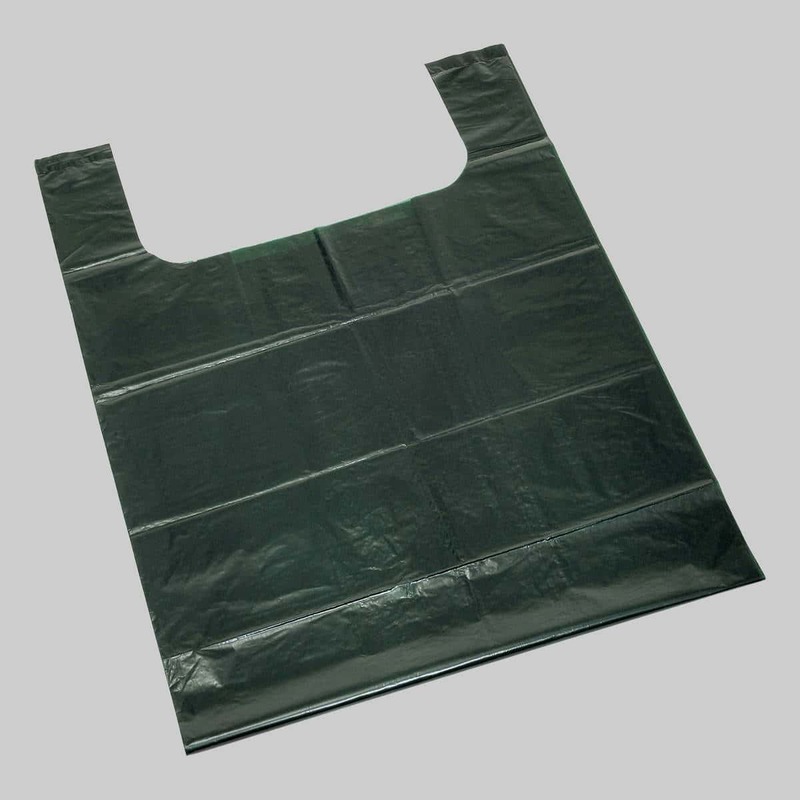 Made from virgin polythene film these bin liners are suitable for light weighted rubbish and maintain a good quality. 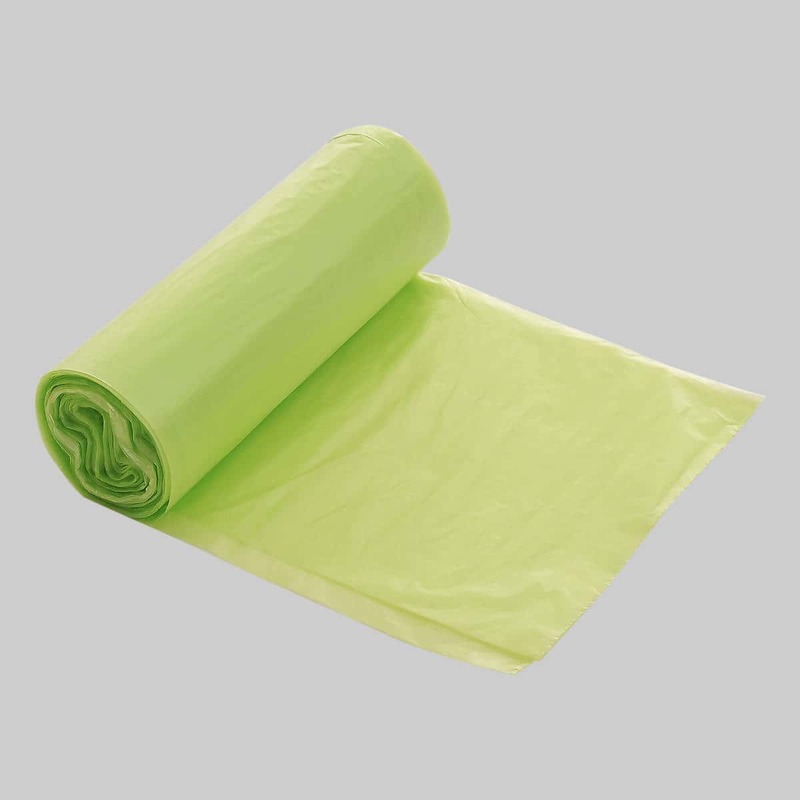 Very attractive colour, odourless with a stitch at the bottom for extra strength. 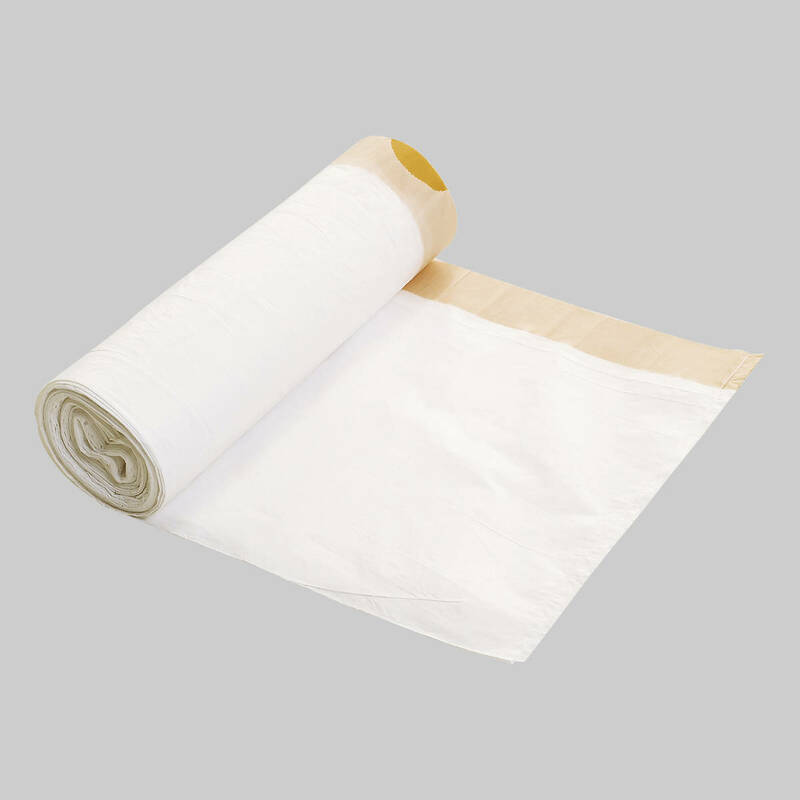 Suitable for hotel rooms, offices, bedrooms, bathrooms etc. 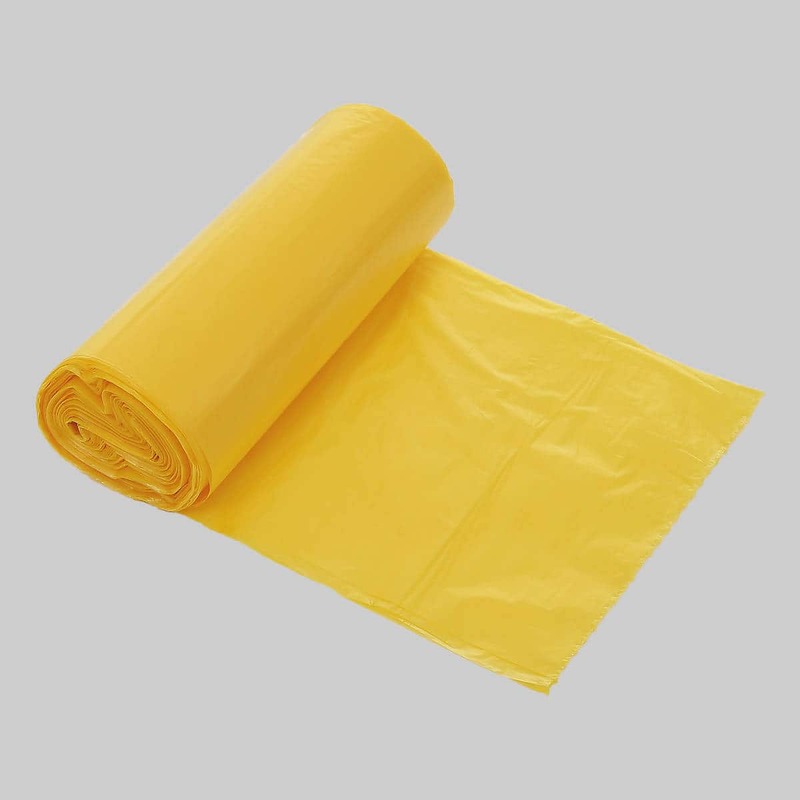 Size: 50cm x 70cm (small) Approximate capacity: 40 litres Packing: 180 pieces (10 rolls of 18 pieces in a box) Colour: Yellow Material used: Virgin high density polyethylene (HDPE) and 100% recyclable This product is available in Large and Medium sizes.